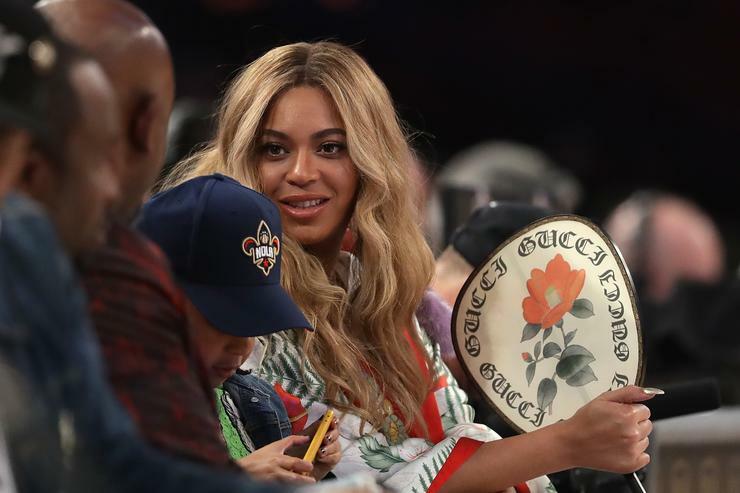 A company put a spin on Beyonce’s name to create apparel and accessories. They altered it by simply replacing the “B” for an “F,” as a play on words that recalls the term “fiance.” Their witty capitalist attempt hit a speed bump in April of 2016 when Queen Bey herself filed a lawsuit against them. After approximately 2 years since the filing, Beyonce’s request to halt the production of the company’s merchandise has been denied. Her complaint claimed that the products infringed her trademark rights and would cause confusion for consumers. U.S. District Judge Alison Nathan thought otherwise. In the decision issued today, the legal authority pointed out that the San Antonio-based company’s attempt to capitalize on the singer’s “exceedingly famous” brand wasn’t a clear threat to her name. Nathan ordered both parties to discuss a possible settlement and trial dates. She also scheduled a status update conference for November 1.